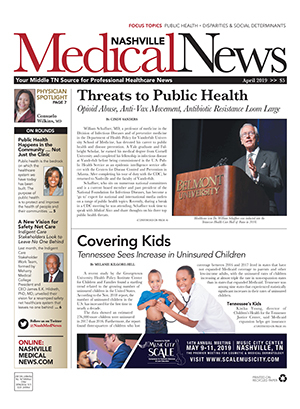 In mid-June, Cressey & Company, a healthcare-focused private investment firm with offices in Chicago and Nashville, announced the closing of Fund VI on $995 million and a related co-investment vehicle on $105 million, bringing total new capital commitments to $1.1 billion. The new funds will continue Cressey & Company's focus on investing in and building leading healthcare services and information technology businesses in North America. Similar to prior funds, Fund VI will implement the firm's "Target, Partner and Build" strategy that focuses on providing capital and support to executives in high-potential sectors within healthcare. As part of this strategy, Fund VI will focus on investing in leading platform businesses and accelerating growth both organically and through acquisitions. Cressey generally seeks investments in companies with enterprise values at the time of investment of between $50 million and $500 million. 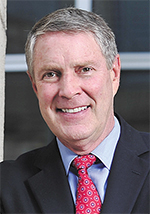 Former U.S. Senate Majority Leader Bill Frist, MD, has been a partner in the firm since 2008 and leads Cressey's Distinguished Executives Council. 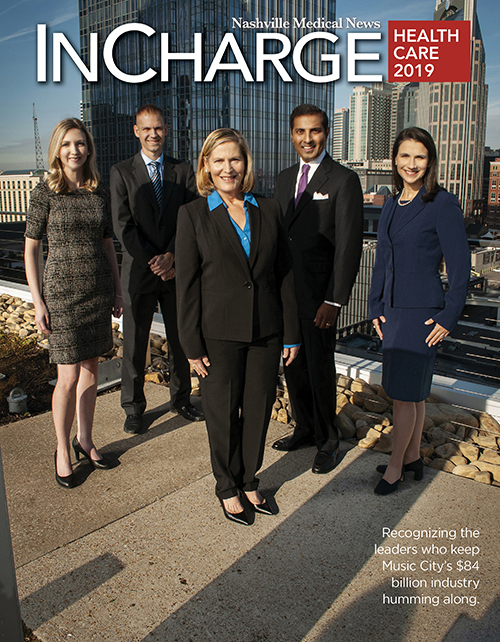 "Ten years ago we opened our Nashville office specifically to be at the epicenter of health service activity," Frist said, adding the firm has invested in numerous Nashville businesses including Compassus, QualDerm and Essent. Fund VI launched in March 2018 with a target of $750 million and had a single close on June 8, at its hard cap, raising a total of $995 million. The firm also offered and closed a co-investment vehicle totaling $105 million. Including Cressey & Company's Funds IV and V, the firm currently manages more than $2 billion in committed capital.